A former opera singer, teacher and shop worker are beginning new lives in church ministry this week. 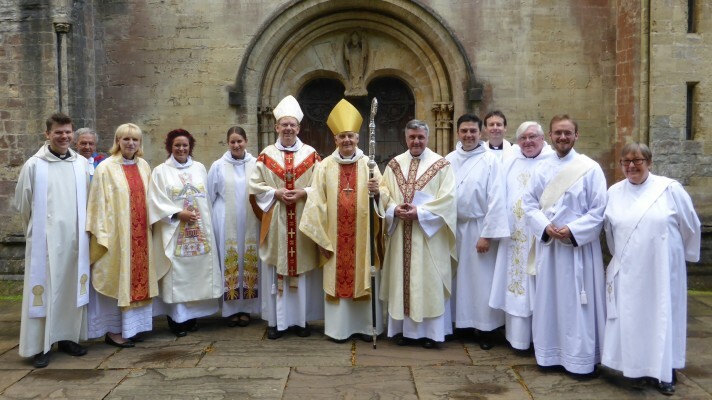 Tom Bates, Rhun ap Robert and Pauline Smith were ordained as deacons by the Archbishop of Wales, Dr Barry Morgan, at a packed service at Llandaff Cathedral on Saturday. 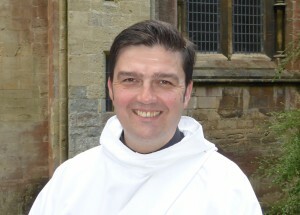 Tom, a former opera singer, is to serve as assistant curate in Merthyr Tydfil, St David and Abercanaid; Rhun, an ex teacher will be assistant curate of Aberavon and Pauline, who worked in retail, is to serve as assistant curate in Coity,Nolton and Brackla. It was the tragic death of a her 13-year-old son in a road accident seventeen years ago that sparked Pauline Smith’s return to the church of her youth and set her on the path to ordination. Her son Sam was knocked over and killed not far from their home in Ely. “I found life very difficult and it took me many years to come to terms with what had happened – it was such a low time in my life and I felt as though I had been left with such a gap,” said Pauline, 53. Eventually Pauline walked through the doors of the Church of the Resurrection in Ely – where she had sung in the choir as a young girl and was immediately welcomed back with open arms. “As soon as I walked through the door, someone said to me, ‘I remember you, you used to sing in the choir – come and join us, we need new members,’ and from that day on I never looked back. As time went on and Pauline returned on annual visits to Taize, she realised that ordination was the path that she was being called for. “I couldn’t believe it as first but ever since I accepted that this was what God wanted me to do then it’s just been like a rollercoaster that I can’t get off. 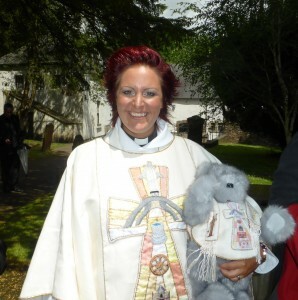 I’m an Ely girl born and bred, I’m worked in shops all my life and now I’m off to be a curate in Bridgend – I can hardly believe it. “I am really looking forward to getting know everyone and for them to get to know me.” Pauline will be moving to Bridgend with her husband, Alexander and their border collie dog Sox. Tom, 30, whose father is a priest and who grew up singing in cathedral choirs, spent two years working as an opera singer, before training for the priesthood. “While people talk about music touching their lives, for me being able to communicate that sense of faith through music was very important. I realised that although I loved working in music, I wanted to be closer to people and help them through both their sad and glad times,” said Tom. As an opera singer, Tom worked with two companies, Action Transport Theatre and Theatre Hullaboo that produce opera for families and young people. 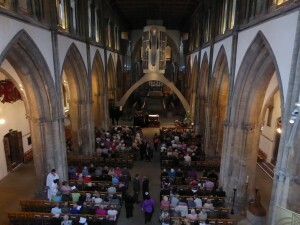 He also sang with the BBC National Chorus of Wales. Rhun ap Robert, 42, originally from North Wales, first felt a calling for the priesthood while a teenager but it wasn’t until he’d spent a number of years working as a teacher that the feeling intensified and he decided to seek selection. “It was something that was always there – a presence in my life that became stronger and stronger,” said Rhun. Rhun will be moving to Aberavon with his wife Magdalena and their three children aged three, two and seven months. “I arrived in Llandaff three years ago with one child and now we’re leaving with three!” he added. Both Rhun and Tom spent eight days cycling between Wales’ six cathedrals on a 450 mile pilgrimage in April to raise money for charity. Four deacons were also ordained as priests during Saturday’s service. The guest preacher was Canon Rosie Harper, chaplain to the Bishop of Buckingham. 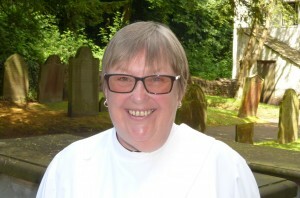 Revd Sister Wendy Tayler, who previously worked as a Church Army officer for eight years based in the nightclubs in Cardiff, was ordained as a priest and will continue to serve as curate in the parish of Neath. 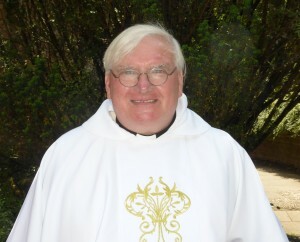 “Working alongside Canon Stephen Ryan and Revd Lynda Newman in Neath has been an absolute dream. It has been a roller coaster of a year with schools work, baptisms, funerals, home communions and visiting the house bound and hospitalised,” said Wendy. 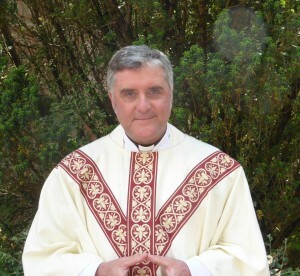 “My most nerve wracking moment was singing the Exsultet during the Easter Vigil. My most special moment was to be part of the confirmation service where people from the Benefice were confirmed by the Archbishop of Wales. My most unique moment was in Tonmawr where 15 people were baptised. “As many of the clergy know, ministry can be hugely stressful, but working in the Neath team I discovered that stress can be lessened with laughter as the key. There is so much fun in the Neath team that I sometimes forget this is a job. 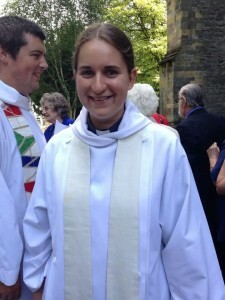 Revd Rachel Simpson, who has served as curate in parish of Llantwit Major was ordained as a priest and continues to serve in the same parish. During her training, Rachel featured in Vicar Academy, the BBC Wales documentary broadcast on trainee vicars at St Michael’s College, Cardiff. She comes from a family of clergy, with her parents being vicars who served in England. “I have really enjoyed the past year – college prepares you for the difficulties that you might face out in the parish but it doesn’t really prepare you for just how enjoyable the job is going to be. It’s such a privileged way to get to know a community as people trust you with aspects of their lives that they won’t normally,” said Rachel. Also ordained as priests were Cardiff GP Rhys Jenkins, who is married to former MEP, Baroness Eluned Morgan, and scientist Christopher Lee. They were both ordained as non-stipendiary ministers with their work for the church being carried out alongside their paid jobs. 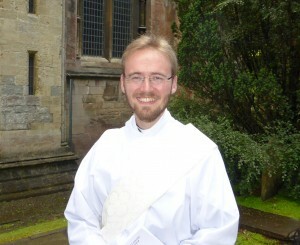 Rhys, who is a GP at West Way Surgery in Ely, will continue as curate in the parish of Roath. 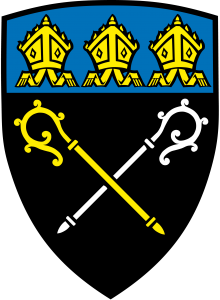 His father-in-law was the late Revd Bob Morgan, former leader of South Glamorgan County Council. “I was ordained deacon last year and have undoubtedly felt the weight of the responsibility given to me by the Church in this Holy Order. To discharge such responsibility by the grace of God according to His will is a journey that I am still very much starting. Fortunately I have been blessed by support, friendship, coffee, biscuits, cakes and marmalade from a lovely parish with whom I have become enormously attached and look forward to serving as priest this year. Christopher, a bio medical scientist at the University Hospital of Wales will continue to serve as curate in the parish of Caerau with Ely. “My arrival at the parish of Caerau with Ely was met with warmth and friendship, and after the years of studying and writing essays it is a real joy to put it into practice in the setting of a busy parish. I have done as I have always done before, and just tried to be myself, and I have found myself “falling in love” with the folk of this parish. I pray that God will continue to guide me,” said Chris. Group shot: front row, (left to right) Rev Dr Trystain Owain Hughes (DDO), Canon Rosie Harper, Revd Sister Wendy Tayler, Revd Rachel Simpson, Bishop David Wilbourne, Archbishop Dr Barry Morgan, Revd Rhys Jenkins, Revd Rhun ap Robert, Revd Christopher Lee, Revd Tom Bates, and Revd Pauline Smith. This was posted on 30 June 2014.